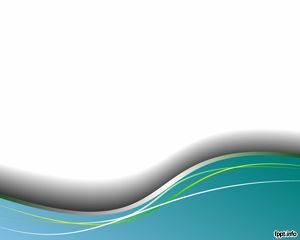 There’s always something about ducklings that make people stop and just go “oooh” and “aaah.” Because let’s face it, young little animals are really cute and adorable. 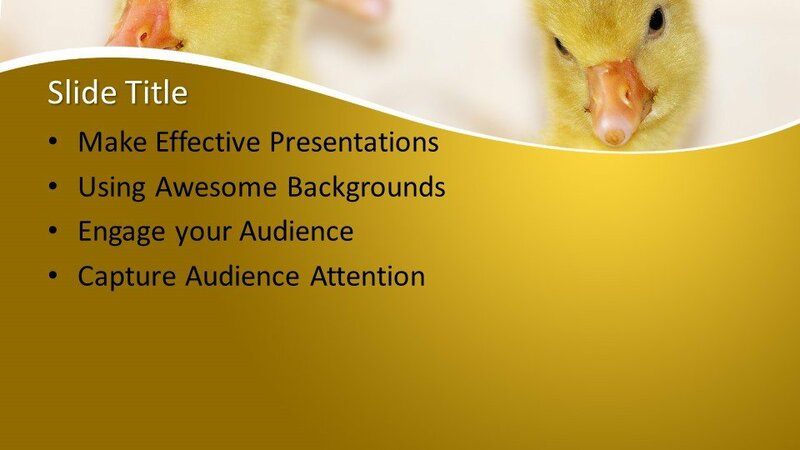 Now you can channel this absolutely positive and eye-catching imagery right into your slides with this Free Ducklings PowerPoint Template. 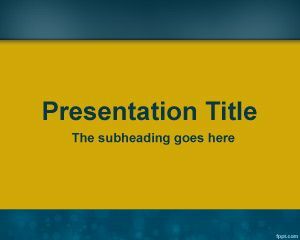 This Free Ducklings PowerPoint Template is a high-quality, high-definition template for presentations that is also multi-purpose and versatile. 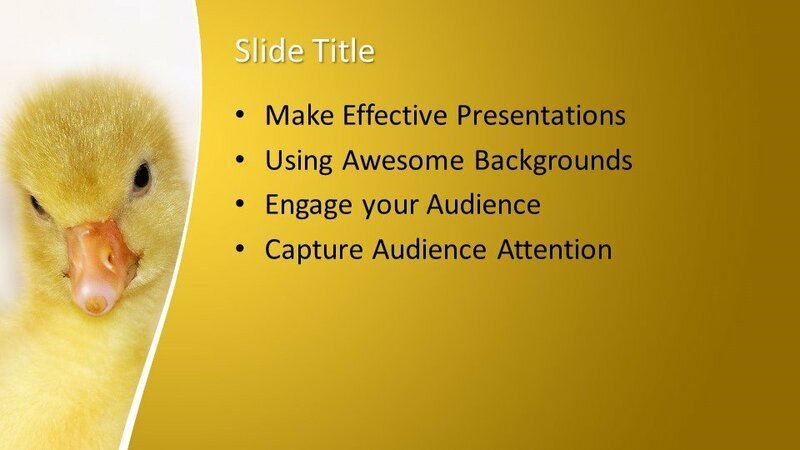 With its vibrant yellow theme and adorable close-up of real ducklings, anyone who sees your presentation will definitely stop to look and learn more. 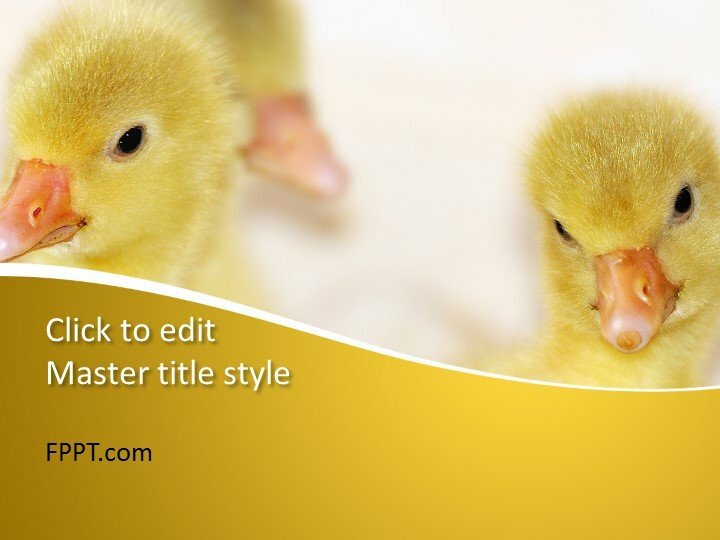 This template features a photorealistic image of ducklings with yellow gradient shape overlays that complement the background. 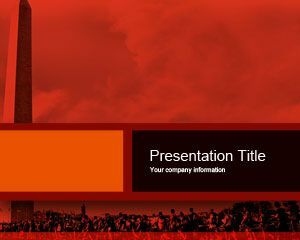 This overlay also serves as an effective background for your content, whether they are text, graphics, or more images. 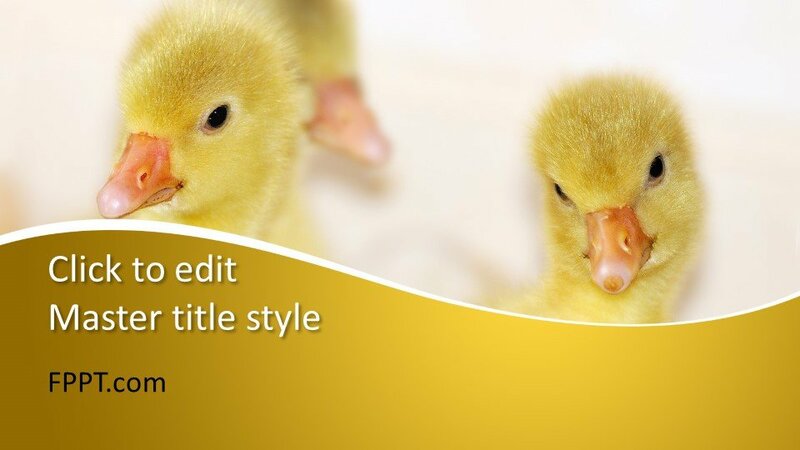 This duckling themed template can be used for office, school, and home use. 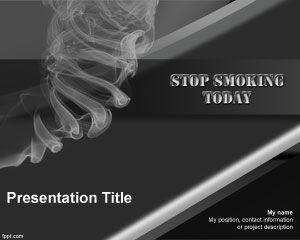 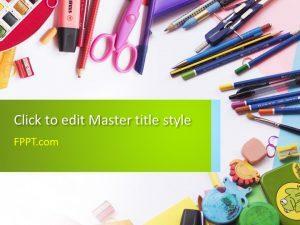 Veterinarians and veterinary clinics can specifically benefit from this presentation template. 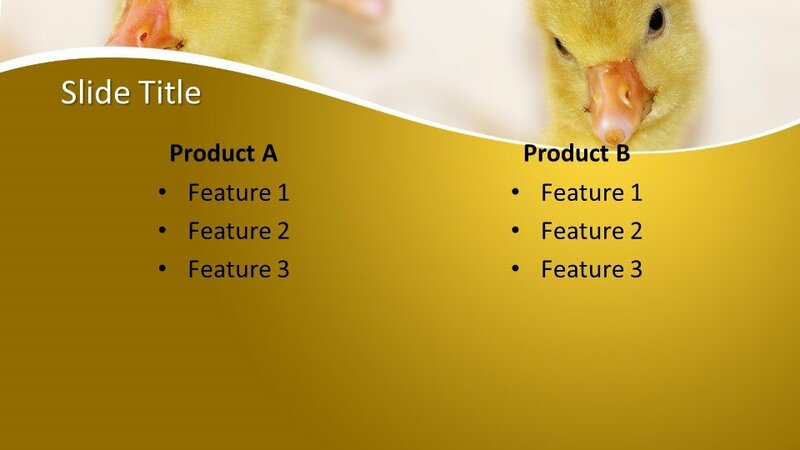 Students with school activities or projects can also use this to show the results of growing their own ducklings for school. 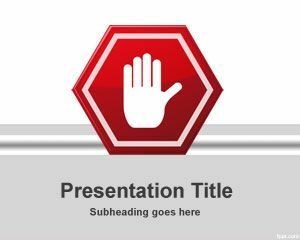 And if you simply want to inject something cute to your seminar to catch the attention of your audience, this template is perfect.